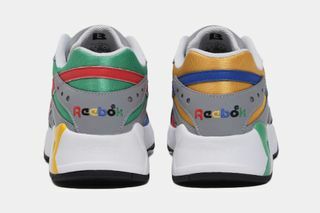 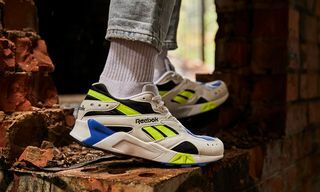 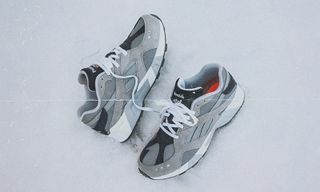 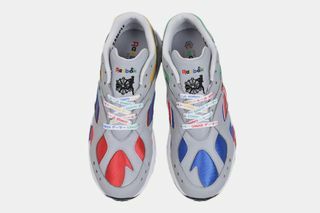 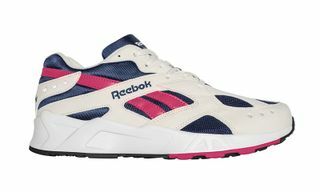 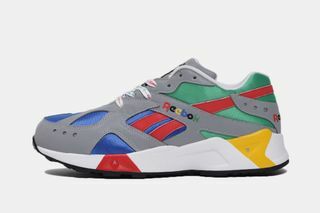 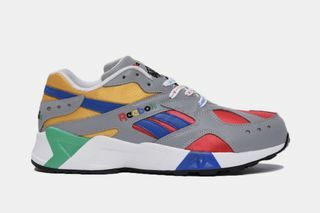 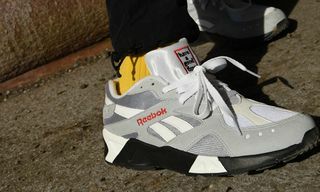 Key Features: Suede and textile leather construction with mismatching color-block theme, multicolor Reebok branding on the side panels and heels, “Gamer”-printed laces in alternating colors, and the brand’s signature Hexalite cushioning. 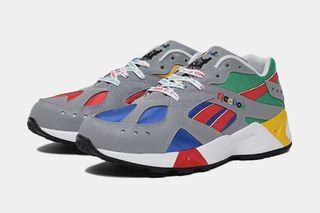 Editor’s Notes: Following the announcement of its long-awaited comeback this past summer, the ’90s-favorite Reebok Aztrek is unveiled in another new colorway, this time in collaboration with BILLY’S TOKYO. 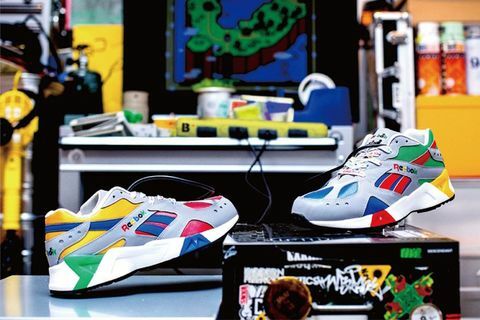 With the silhouette retaining its iconic design, this variation flaunts a vibrant theme inspired by the retro game boom of the ’90s. 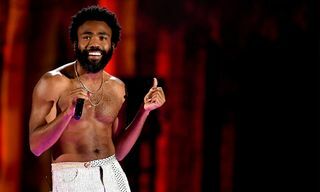 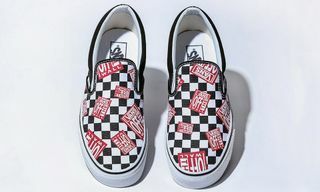 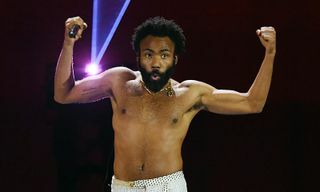 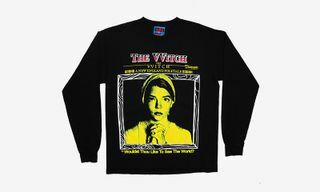 You can pre-order a pair now via BILLY’S. 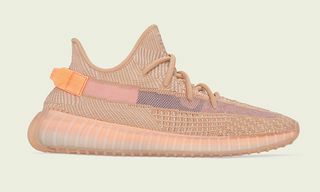 In other sneaker news, eBay is selling 10,000 “Cream White” YEEZYs for under retail.